Being a quality oriented organization, we are involved in offering a wide range of Bathroom Corner Glass Shelves. 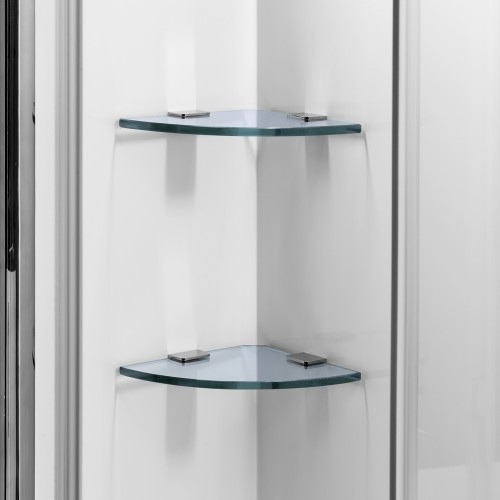 The offered shelves are designed by our dedicated team of experts using advanced techniques in tandem with the set market standards. Keeping in mind the diverse requirements of our clients, we provide these shelves in customized options.